My Uncle Peter once owned an extensive koi collection in his backyard. 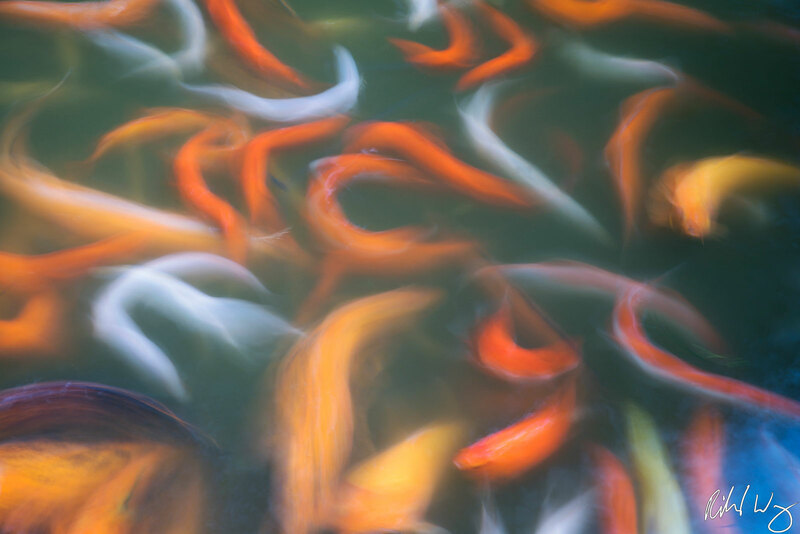 Other than photography, his koi collection was his passion in life. Uncle Peter is no longer with us so when I see koi I think of my favorite uncle. The ultimate in luxury fine art printmaking today. 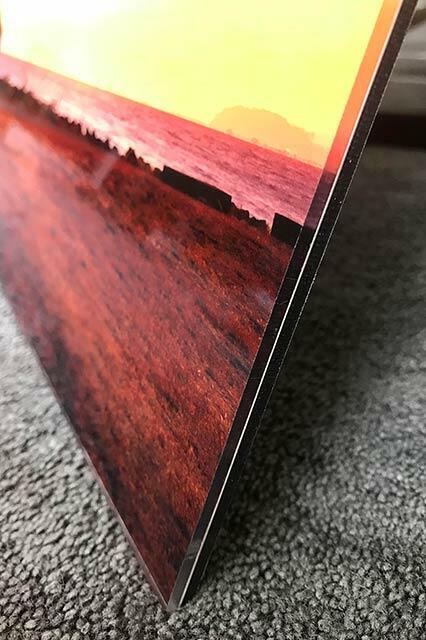 Lumachrome HD Acrylic prints are the most visually-stunning type of prints I can possibly offer. The finest details appear to emerge in 3D from the depths of the photo with the Lumachrome process thanks to the transparency layer that is infused with iridium (one of the rarest metals found on Earth) particles and is locked into a layer suspended between the white poly surface and non-glare TruView acrylic. The resulting print almost appears as if it is somehow backlit. Limited to a small edition size of 25 prints, these digitally-signed and numbered prints come with a signed Certificate of Authenticity that has been affixed with our hologram system. The COA will be shipped separately. Prices may increase significantly as the edition gets closer to selling out which will increase the value for collectors. Once this edition has sold out then this photo will be permanently retired from printing. This is truly the highest-value fine art print that I can offer for art collectors.